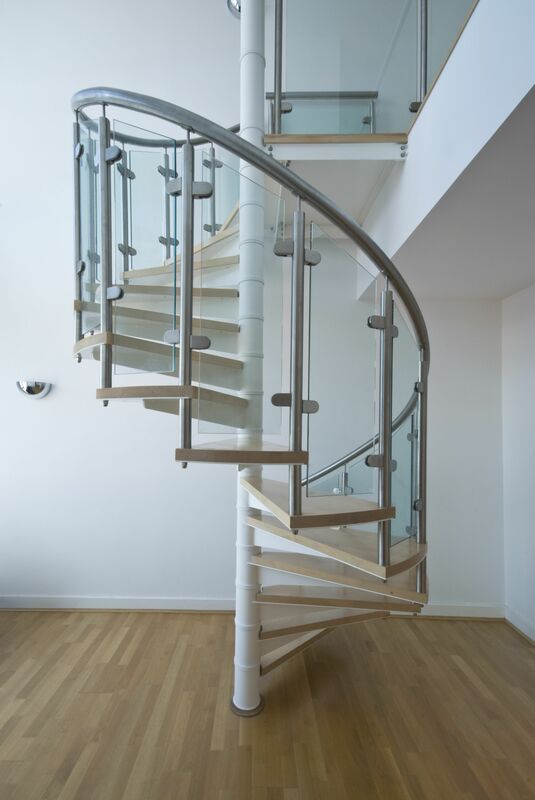 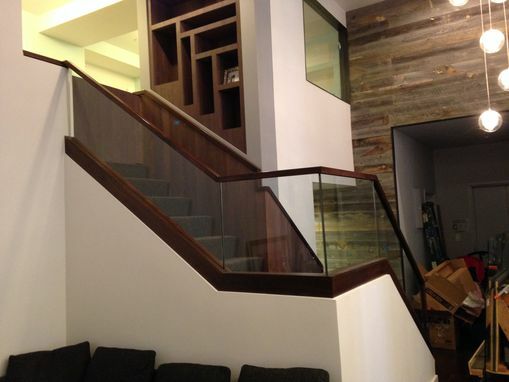 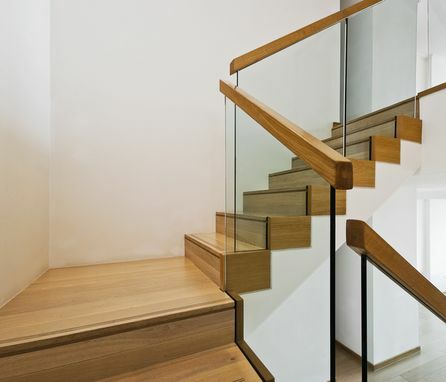 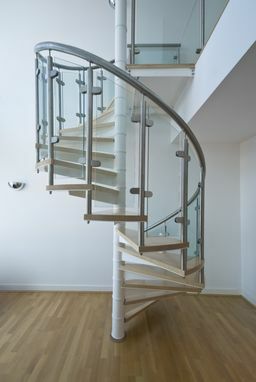 Add a modern look to your home or office and improve its value with thick, sturdy glass railings. 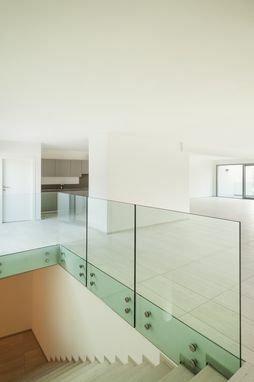 The fine finishing and transparent nature of glass railings provides a sense of greater space, as light is reflected through them. 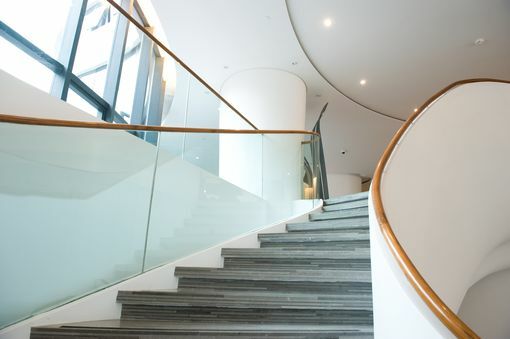 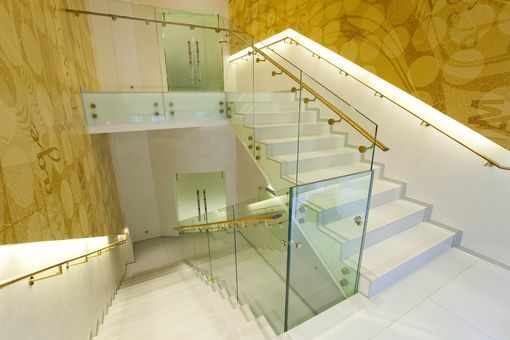 Commonly used in restaurants, offices, public places, malls and other buildings, glass railings are highly in demand as they are made from highly resistant material and are extremely durable and free from corrosion.